This is another pre-SCD recipe that I tried a few months back. I had tasted black bean brownies before but the recipe didn’t use egg as an ingredient, and while they were good, the brownies tasted very dry. 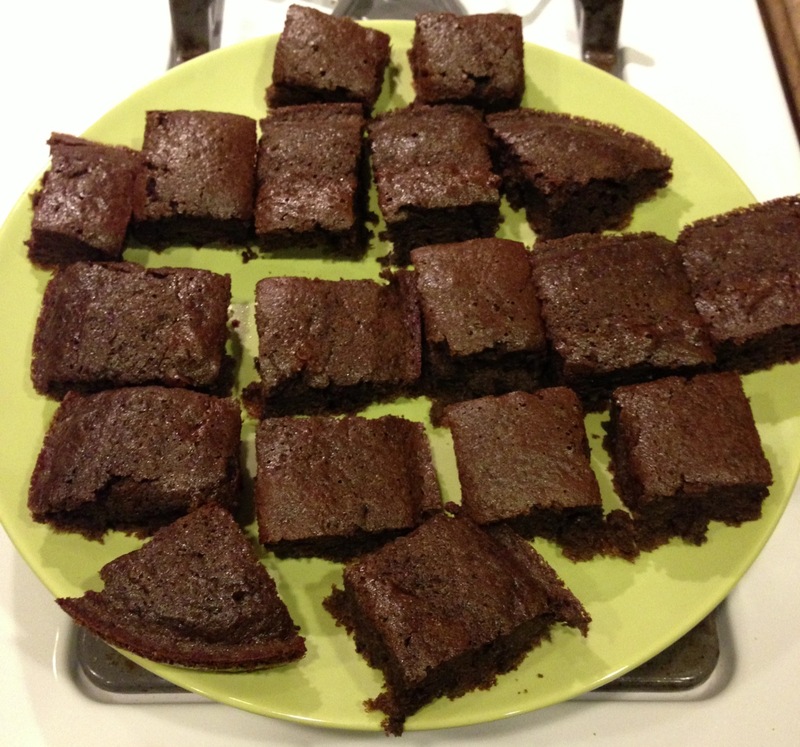 This recipe I found online for black bean brownies is delicious and makes the brownies turn out very moist! I gave them to our guests and no one knew I had used beans, instead of chocolate, for the main ingredient; in fact, they kept going on about how good the brownies tasted! You can find the recipe here. I made very few changes. 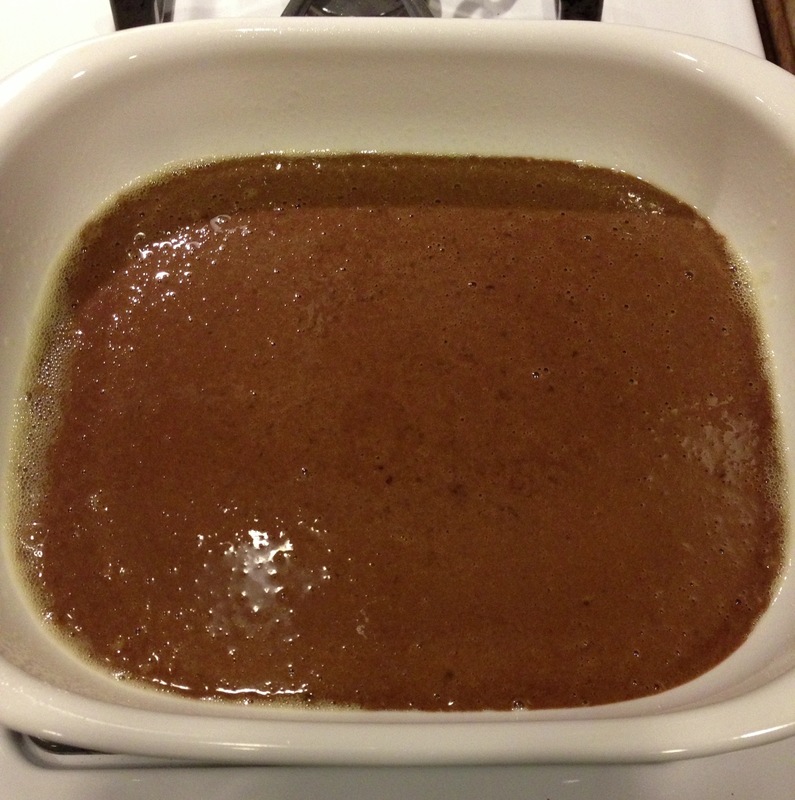 I left out the instant coffee completely; instead, for the cocoa powder ingredient, I used Ghirardelli’s Chocolate Mocha Hot Cocoa Mix, so that the brownies would have both a coffee flavor and a chocolate flavor all in one. I also left the chocolate chips out, to keep it as healthy as possible. These brownies are seriously good! What I love even more is that you literally throw all the ingredients together in a blender, pour it in a baking dish, and put in the oven. I used a 8 x 8 inch baking dish for mine. I hope you have fun making these and enjoy eating them even more!